Anosh Irani was born and brought up in Bombay, India and moved to Vancouver in 1998. He is the author of the acclaimed novels The Cripple and His Talismans and The Song of Kahunsha, which was a finalist for CBC Radio’s Canada Reads and the Ethel Wilson Fiction Prize, was published in thirteen countries, and was a bestseller in Canada, China, and Italy. His play Bombay Black was a Dora Award winner for Outstanding New Play. 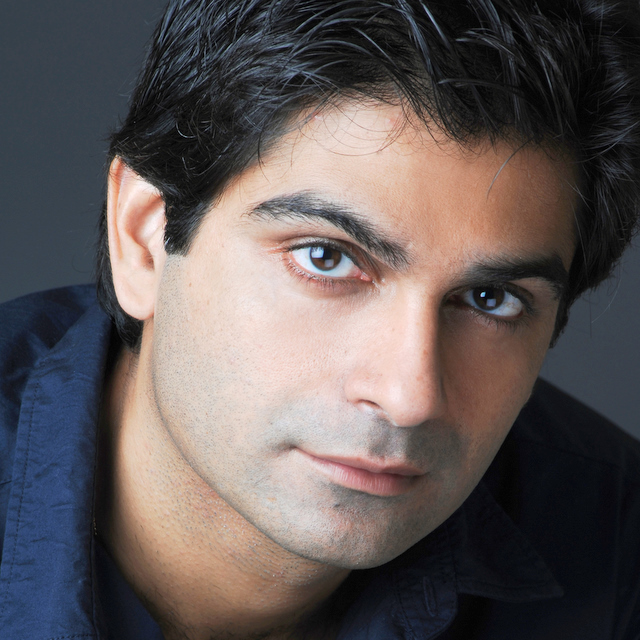 Irani was nominated for the Governor General’s Award for Drama for his anthology The Bombay Plays: The Matka King & Bombay Black. His latest novel Dahanu Road was longlisted for the 2010 Man Asian Literary Prize. He is currently working on a film for director Irena Salina (Flow) and producer Leslie Holleran (Chocolat, The Cider House Rules). I sat down with Irani in a bagel café to talk about books and Bombay. Over the course of an hour, we talked about what one needs to be a writer, what Bombay means to Irani, immigrant woes, and how important alcohol is in making someone a writer. How does a story come to you? Most stories start in the form of an image. With my first novel, The Cripple and His Talismans, it was an image of amputated limbs hanging from the ceiling in a very dark, dungeon-esque sort of place. You realize that the image doesn’t leave, and you’re compelled to explore it. When that happens, it’s both a curse and a blessing because the more you try to shake it off the deeper you end up going into it. Every story has a different starting point—some have images, some have stories that have been told to me by my family, so when I began my novel Dahanu Road, it was based on my great-grandfather digging holes in the ground on his farm to hide whiskey bottles: it was Prohibition in India at that time. So the beginnings are different, but in the end we always end up exploring character, that becomes your centre, especially in fiction. Anthony McCarten was nominated for two Academy Awards in 2015: one for best picture producer and one as writer of the adapted screenplay for The Theory of Everything. 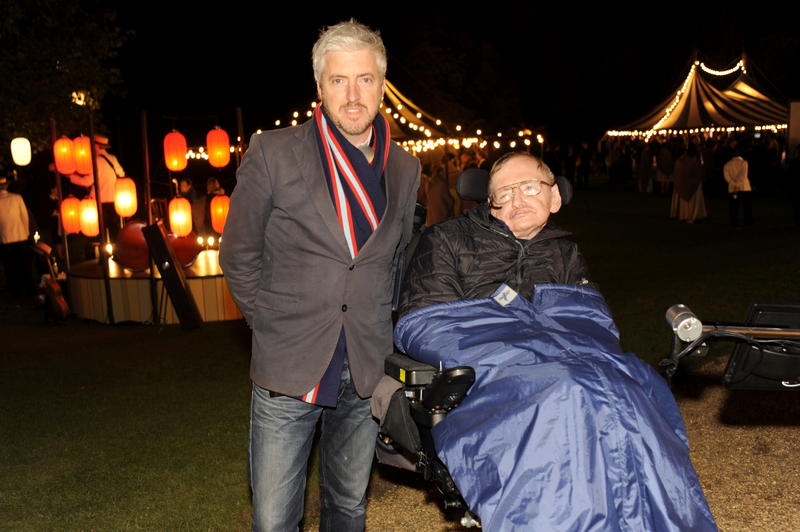 The film is based on Jane Hawkings’ book, Travelling to Infinity: My Life with Stephen, about her first marriage to world-renowned physicist Professor Stephen Hawking. McCarten describes the story as about the love of physics and physics of love. The film was up for five Oscars in total (star Eddie Redmayne won for Best Actor), and this interview took place before the results were known. McCarten is an all-rounder; an accomplished playwright, producer, screenwriter and novelist. His novels have been translated into 14 languages and have been finalists and award winners in both his homeland of New Zealand and internationally. When asked for an interview about his career – from the wilds of New Zealand to the red carpet – he sent this link. Your writing career started as a journalist? No, at 17, I wanted to be a rock star. I had a Springsteen/Dylan/Neil Young/Tom Waits phase (which is still on-going), and I cut a record. I wrote all the songs for the album, did vocals and lead guitar. Oh, the folly of youth. I was wise enough to know that I sucked. For a couple of years after that I was a journalist, the only one serving a small rural part of New Zealand. This served as my apprenticeship in writing on time for money to serve an audience. I got a free house, a car, and a cat. I was miserable. At some point I thought – Is that all there is? Álvaro Miranda is a poet, fiction writer, and biographer. I met Álvaro last October, when we were at a writing retreat in Saladoblanco, a small town in the state of Huila, Colombia. On the long journey from Bogotá we discussed poetry, literature, life. Later, in the workshops, I had the opportunity to listen to his poetry and was captivated by his sense of humour and his sensibility. After the trip, I read his book Simulación de un reino (2014) which includes old and new poems, and his novel La risa del cuervo (1992), where Caribbean rhythm, history, and poetry combine in a very stylized manner. I also read his recent biography of Toto La Momposina, Columbia’s most famous folk singer. In this book Álvaro illustrates that he sails easily between genres and forms. 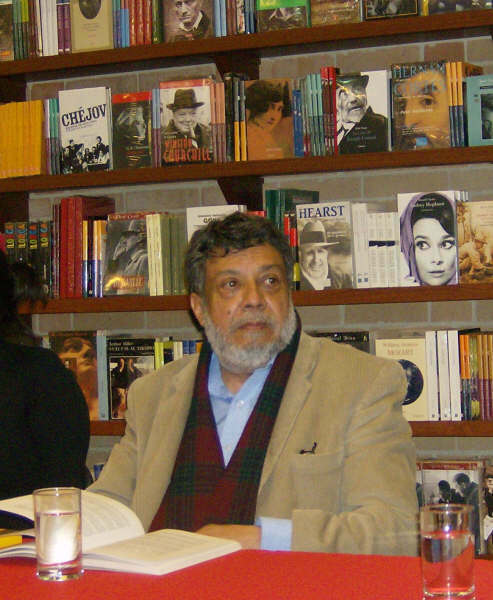 Some of his other books include Indiada (1971), Los escritos de don Sancho Jimeno (1982), La risa del cuervo (1992), Simulación de un reino (second edition, 2014). He also wrote Colombia la senda dorada del trigo: episodios de molineros, pan y panaderos (2000) an exploration of how bread was developed in Colombia, and the biography León de Greiff en el país de Bolombolo (2004). For this interview, we spoke about his poetry and his interest in history. The interview took place in Spanish and I translated it into English. Álvaro, which author most influenced you to become a writer? Santa Teresa de Jesús (Teresa of Ávila). I discovered her in an old book at school. I read that she was a fat lady who rode in a carriage in order to found abbeys, where she coerced women, those red-cheeked young Spanish ladies who laughed and pried at clean houses of high stone, to become novices. When I read her poems, I was transported to the century of Santa Teresa, the 16th century, but especially I was transported by the simplicity of her rhymes that put me in dialogue with another time and another light, a light that was more than Ávila, more than Spain: I discovered myself. I found something, a kind of meadowland artificially blooming over Teresa’s words. But her words were not hers anymore, they were mine.